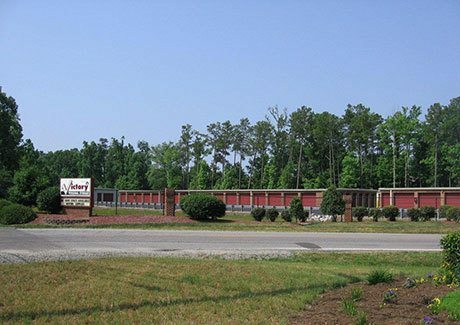 SecurityPlus Self Storage is located at 3213 Holland Road in Virginia Beach. We’re across from Waterfront Apartments and are just minutes from Oceana Naval Air Base in the Lynnhaven area of the city. We have a variety of unit sizes and amenities so we’re sure we can take care of your Virginia Beach self storage needs. When you rent from us, at SecurityPlus Self Storage, you’ll have 24-hour access to your unit so you can move in and out around your schedule. We want to make moving easy for you, so we sell moving and packing supplies onsite and we have free moving truck rental! Plus, we have online bill pay options so you can stay ahead of your payments. 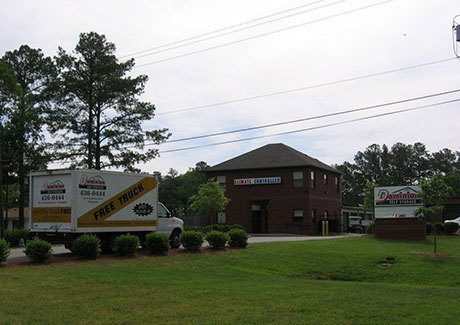 Give us a call or stop by our Virginia Beach storage facility today to talk to one of our friendly managers!